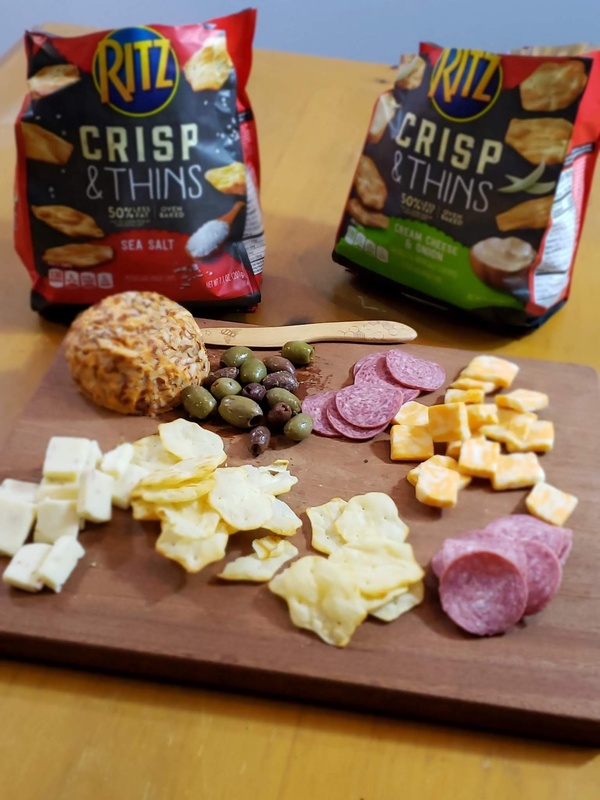 RITZ Crisp & Thins Offer and Giveaway — MumbleBee Inc MumbleBee Inc. While at Walmart shopping for my everyday items I decided to pick up extra items for the game on February 3rd. Of course hot wings are a must and your favorite beverages, but the finger foods are where it’s at. 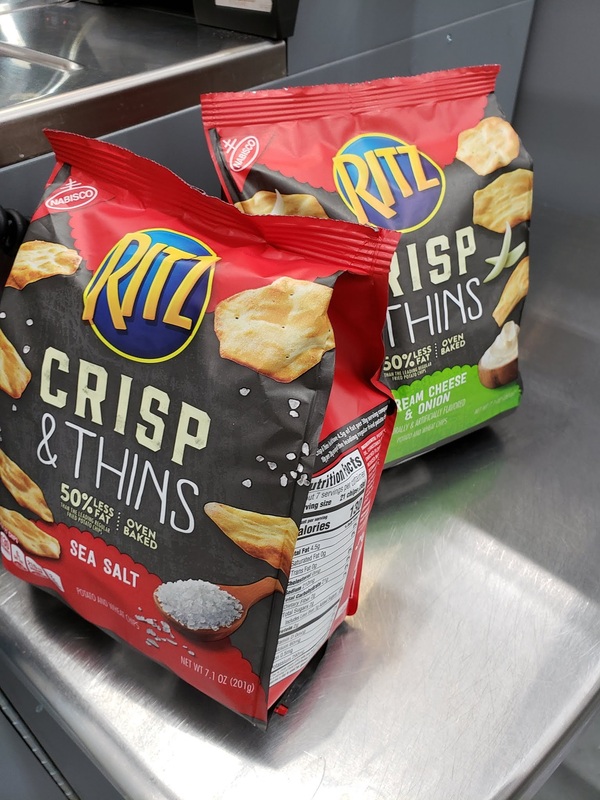 We all have our go to brands and one on mine is RITZ Crisp & Thins. They are deliciously thin and oven-baked to perfection. They pair well with meats and cheeses or just by themselves. They are a must have for the “Big Game Day”. If you haven’t tried them ibotta is offering a discount and did I mention you can also win a prize too? Keep on reading! 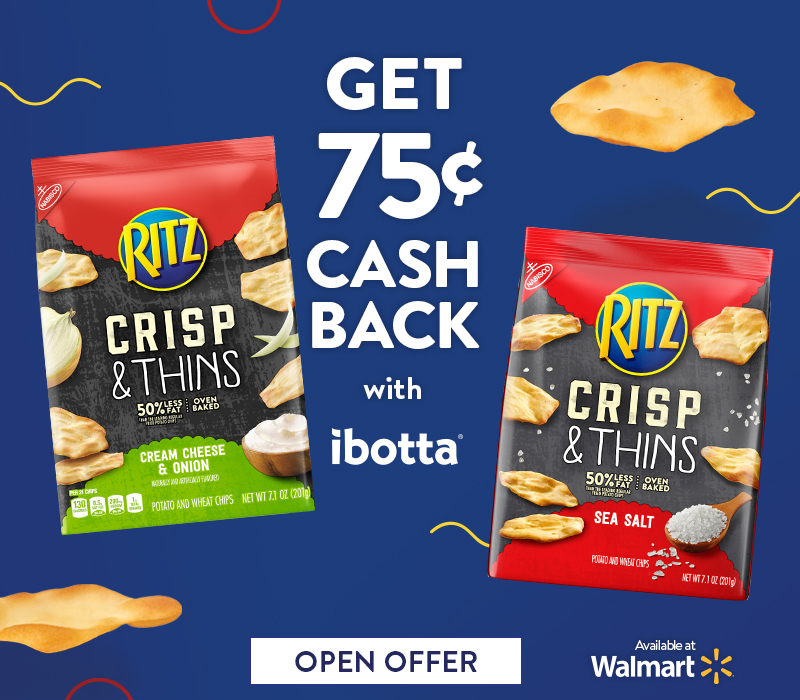 Save today and you could get up to $2.25 back on any variety of RITZ Crisp & Thins 7.1 ounce bags. This offer is valid through the ibotta app and it is free to download to your phone and super easy to use. Don’t have the ibotta app join now and earn a welcome bonus of $10. 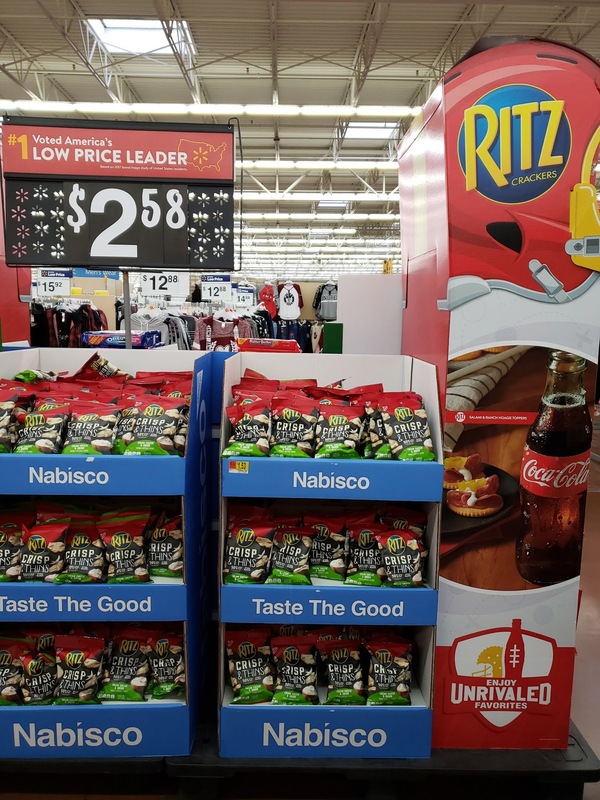 Available at Walmart and expires July 31, 2019 7:00 PM. Enter in to to win one of six $50 Walmart Gift Cards or one $200 Grand Prize Walmart Gift Card. Entries are open to residents of the United States and Canada and will end on February 03, 2019 23:59 EST. So who is your favorite football team?